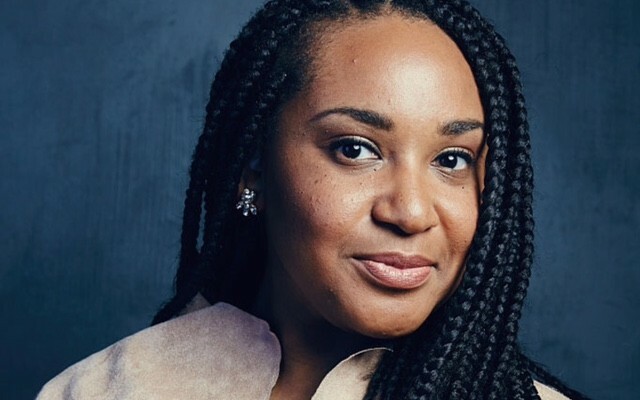 When we think of a black female Director, Ava DuVernay instinctively comes to mind and rightfully so as she has had a huge impact on the film industry. However, women in film are still very much a rarity, especially black female directors with a status equal to Ava. 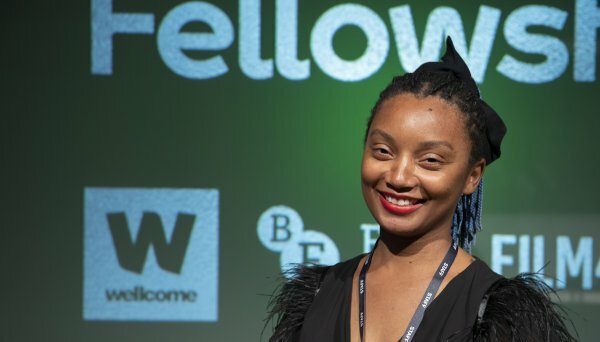 Destiny Ekaragha is one of 4 black British female directors to have had a feature length film distributed in cinemas. She is alongside Amma Asante, debbie tucker green and Ngozi Onwurah. This is an amazing accomplishment, but it also leaves a sour taste. Of all the thousands of black women making films you can count the ones considered successful on one hand. It is time to acknowledge and celebrate black female filmmakers who are changing the narrative. Here are the three rising directors to keep an eye out for in 2019. Director of Little Woods, starring Tessa Thompson and Lily James, which follows the story of two girls who must break the law in order to better their lives and is an exceptional exploration of why good people do bad things. 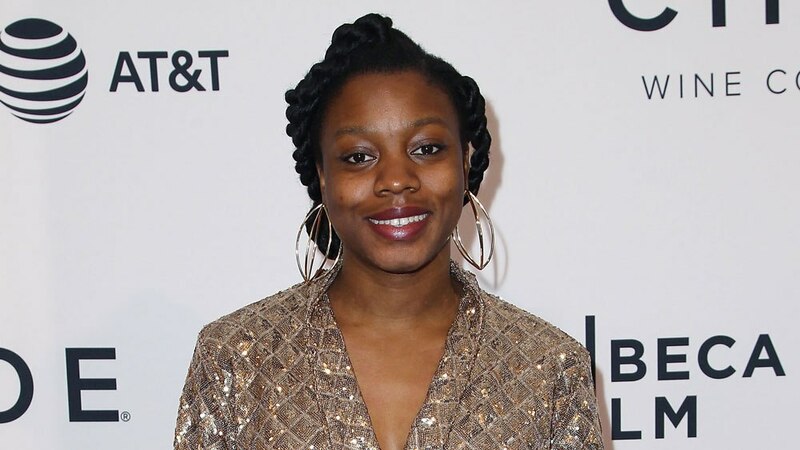 Dacosta has been supported by the Sundance Institute, the San Francisco Film Society as well as the Time Warner Foundation. For this to have been Dacosta’s first feature shows a great deal of potential and support from the industry. This is a remarkable achievement and is just the start of her blossoming career. Zambian-Welsh screenwriter and director Rungano Nyoni debuted her first feature film I am Not a Witch in 2017. The story follows 8-year old Shanu (played by the brilliant Benfors ‘Wee Do) who is accused of witchcraft and is found guilty. 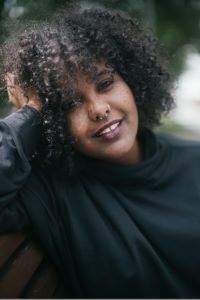 The film premiered at Cannes International Film Festival and Nyoni has already won a BAFTA in 2018 for the Outstanding Debut by a British Writer or Director as well as the Best Feature in the Adelaide Film festival in 2017.